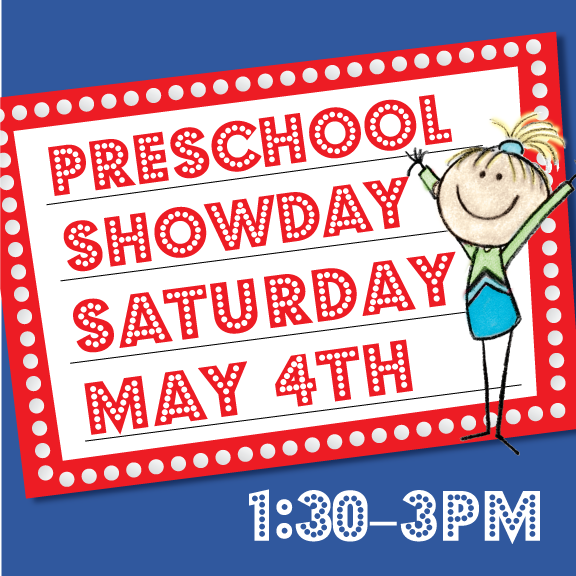 Our annual Preschool Show Day is an awesome time for your preschool children to show off all their gymnastic skills. All currently enrolled SCGC preschool students are invited to participate in this exciting event where your child will be the shining stars! Mom and Dad can bring their video camera and grandma and grandpa can cheer their little gymnast on. Each participant will receive a medal! Team performances, open gym time, plenty of photo opportunities, and loads of fun for all! Cost is $10 per student. Preregistration and prepayment is a must! Sign up early as space is limited! 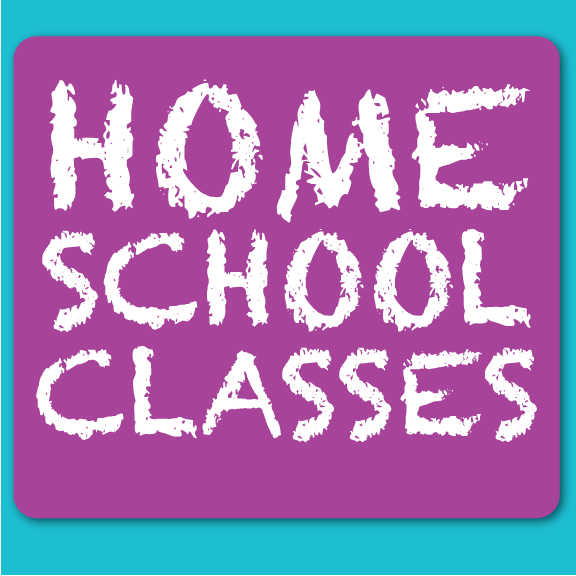 Register online at www.scgym.com or call our office at (831)462-0655.